The family of a 2-year-old boy is moving to Colorado after cannabis oil almost completely stopped his attacks. By the age of two, Dominique Merrow has already suffered over 400 seizures. He has as many as 15 a day. He and his family are moving to Colorado after trying high CBD, low THC cannabis oil and witnessing a miracle. The seizures have almost completely stopped. This two-year-old little boy suffers from Sturge-Weber disease, which is a rare neurological and skin disorder that causes seizures and glaucoma. His mother, Emily, said no medication was working to help him. His father, Edward, dotes on him every chance he gets, afraid that each moment could be his last. 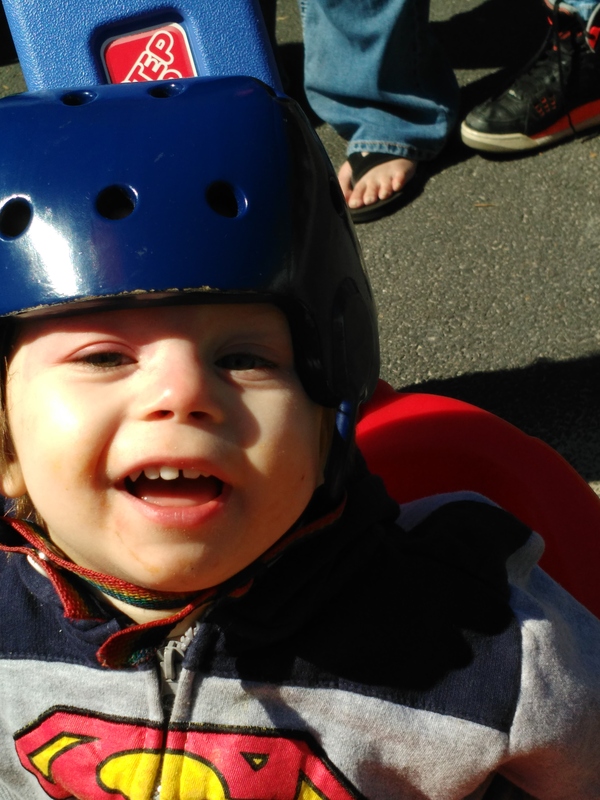 Despite the fact that it is illegal in Missouri, the Merrow’s decided to try cannabis oil for his condition, and after two months, the results were miraculous. At one point he was having 15 seizures a day, but now he is down to maybe one a week. Dominique’s family lives in Missouri, which only allows for ‘hemp extracts‘, which aren’t strong enough for his condition. To give an idea of just how devastating the disease is, his family shared a video of one with the world. The boy’s parents know the treatment is illegal, and so they plan to move to Colorado to continue with the new medicine legally, as soon as they can. Edward Merrow has come to terms with the situation. Do you think states try to appease patients with allowing hemp extracts and CBD only, in order to avoid true legalization? Voice your opinion on social media or in the comments below.